Have seen their vast improvements in past one year.starting from their 24/7 customer care to their polite behavior of staff...thank you team for your quick service and prompt replies due to which I was able to depend on you for all my official team needs also whenever i needed even on short notice..Keep improving and u can touch the sky....Best of luck guys. This has been very good service, It was very comfortable with timely pickup. Your Service is excellent. There is no other service provider like you. Behavior of your drivers also very good. 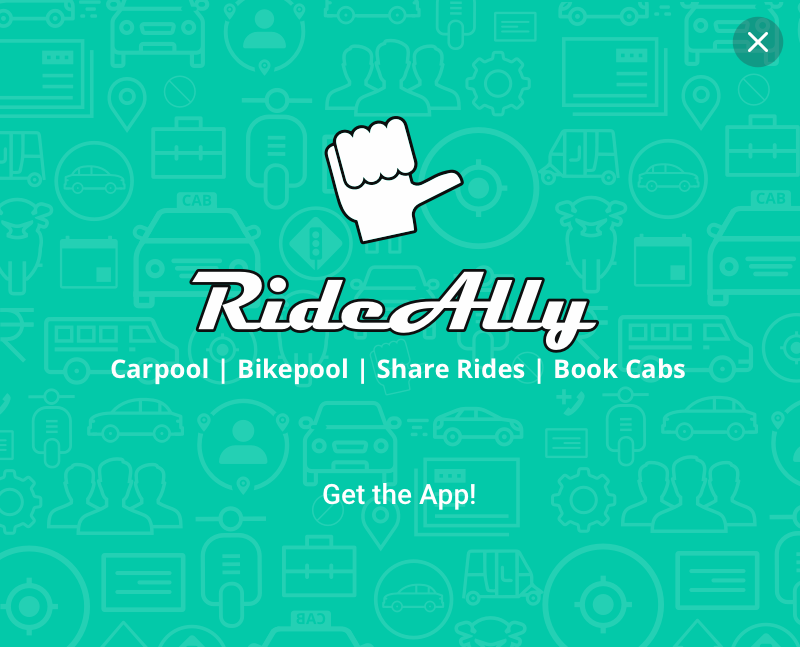 I used RideAlly for airport drop and the experiance was super. Right from booking till airport drop it was flawless. 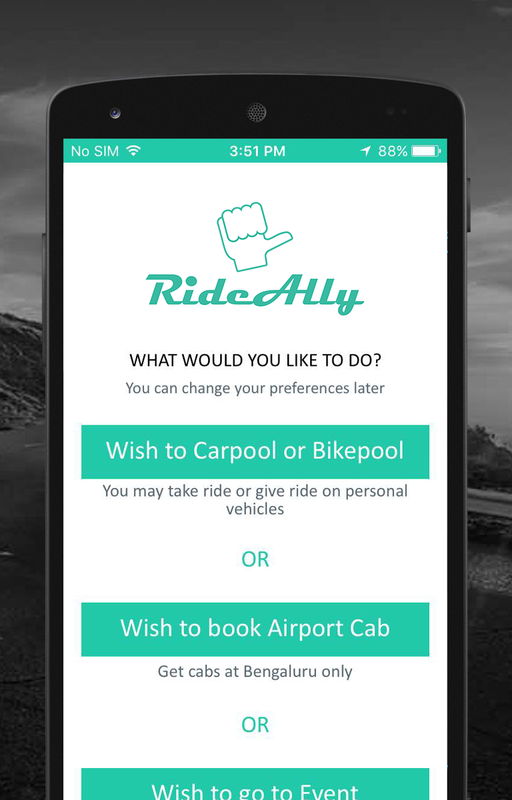 I would like to Congratulate RideAlly for starting 'Share Taxi' service and wish you all success in this Endeavour. The Service is positive. Good arrangement. If you start again, it will be very-very convenient. 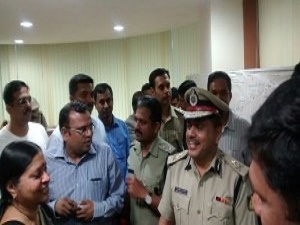 The Concept is good, more number of commuters will help the service. 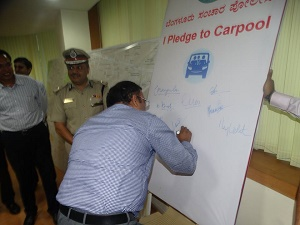 "To start the year by carpooling would be a good decision. 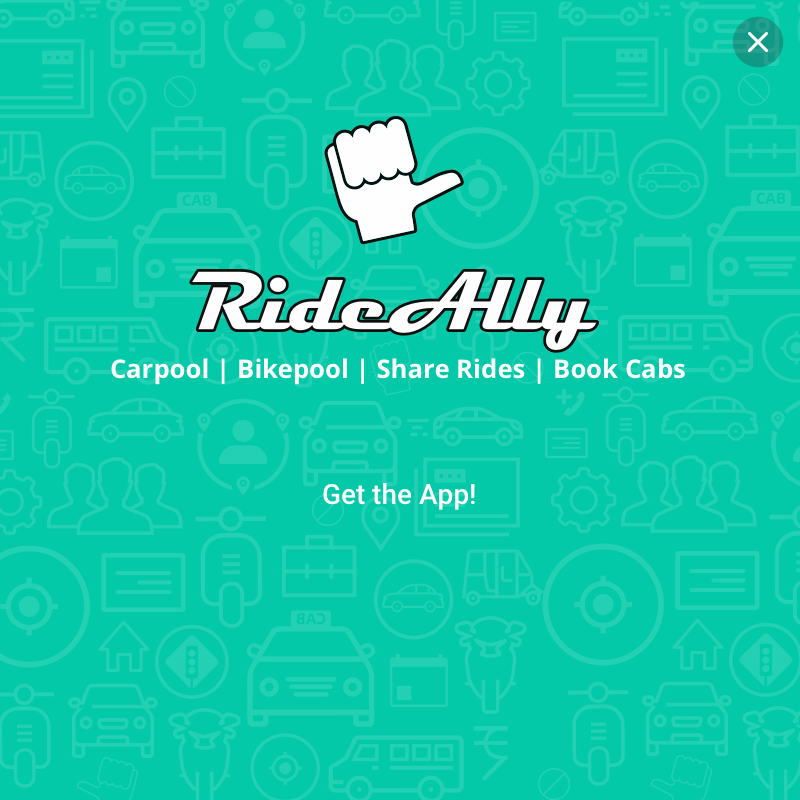 With our many safety features like prompt verifications and options.."
"RideAlly's initiative to connect odd-even car owners for Delhi/NCR Residents is recognised by Times of India, Delhi.. "
"Rideally , is an open platform to connect people for sharing a taxi. It offers a free application for smartphones and targeted.."
RideAlly presents a solution to reduce pollution and traffic in large cities. Delhi Govt has introduced a new rule to reduce pollution and traffic that odd cars would run on odd days of the month and even cars would run on even days of the month.